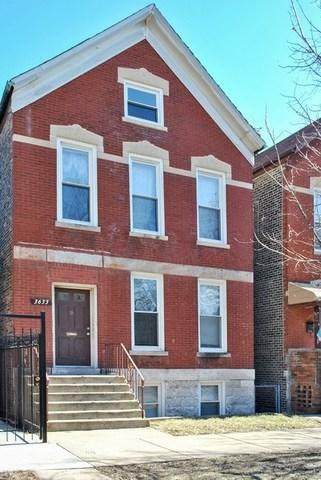 Great opportunity to own this all-brick, zoned 3-unit building in the heart of McKinley Park. It has 2 car garage on the back. 2 units have 3 bedroom & 1 bath and one unit has 2 bedroom & 1 bath. 3 separate gas meters with 2 separate electric meter. Water is on meter. Enclosed back porch. Huge attic space available for storage. Sold by Lucky Land Realty, Inc..